Ushodhaya Matrimonial.com, India’s most successful matrimonial service, has been trusted since 1998. The main idea behind to start up this service is to bring together million single hearts on one platform to find their desired partner for lifetime. 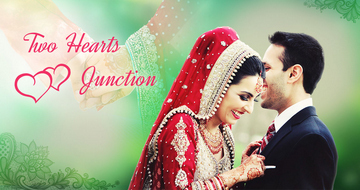 Ushodhaya Matrimonial is providing service to help people all over the world to find their life partners. For Ushodhaya Matrimonial.com is premier meeting place for like-minded individuals fulfilling their matrimonial search with a primary focus on India/Abroad. Our team will help members in effective way to find their life partner while preserving the traditional values of India. This Matrimonial was founded by I. Haribabu, M.com, in 1998. 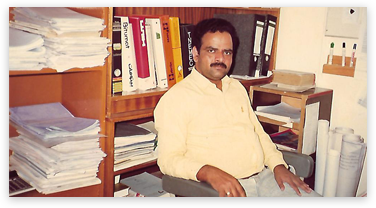 A Master’s Degree Holder in Commerce, from the University of Sri Venkateshwara, Andhra Pradesh, started my career in Bangalore. I later moved to Greece. I worked as a senior accountant for M/s. J&P (Overseas Ltd). I travelled world-wide and had experience in various fields. In this voyage I acquired valuable insights on Entrepreneurship. I started Ushodhaya Matrimonial to provide a superior matchmaking experience to people around the globe. Today, thousands of people have met their soulmates through our matchmaking service. Members are assured absolute confidentiality and we also assure 100% privacy.